What happened with the real estate market at Lake Martin in 2018? And what is my prediction for 2019? Let’s start by reviewing a little history. Just so you know, I am getting my numbers from the Lake Martin Multiple Listings Service. These sales figures include all sales by all member agents, companies, and brokerages. In 2013 we had 263 waterfront homes sold at Lake Martin. For 2014 there were 284 sold. The year 2015 proved to be the best year ever with 351 waterfront homes sold at the Lake. Then in 2016 sales dropped a little to 307. In 2017, 363 waterfront homes were sold which bumped 2015 out as the best year ever. So for 2018? There were 297 waterfront homes sold on Lake Martin – a decrease of about 18%. Lot sales at Lake Martin in 2013 totalled 71, in 2014 totalled 74 and there were 82 lots sold in 2015. Looking at 2016 there were 76 lots sold and in 2017 there were 60 lots sold. The number of lots sold in 2018 increased about 15% with 69 lots being sold for the year. There were some new neighborhoods at the lake in 2018 – Kennebec being one of them, which would explain this increase. Another interesting snapshot of the real estate market at Lake Martin to examine is the number of real estate agents – specifically the number of agents in the Lake Martin Area Association of Realtors(LMAAR). The number held steady in 2010 through 2013 at 88. In 2014 the number of agents increased by 24% to 109. The number increased again in 2015 to 127. The number of real estate agents continued to increase in 2016 and 2017. The number increased all the way up to 164 in 2018! This is almost double the number of agents from 2013. So what do all of these numbers (number of homes sold, number of lots sold, number of real estate agents) mean for the Lake Martin real estate market? I think 2017 was the peak of our seller’s market. When we look at 2018 we’ve got a decrease in the number of homes sold and an increase in the number of homes for sale which as you know does not indicate a seller’s market. 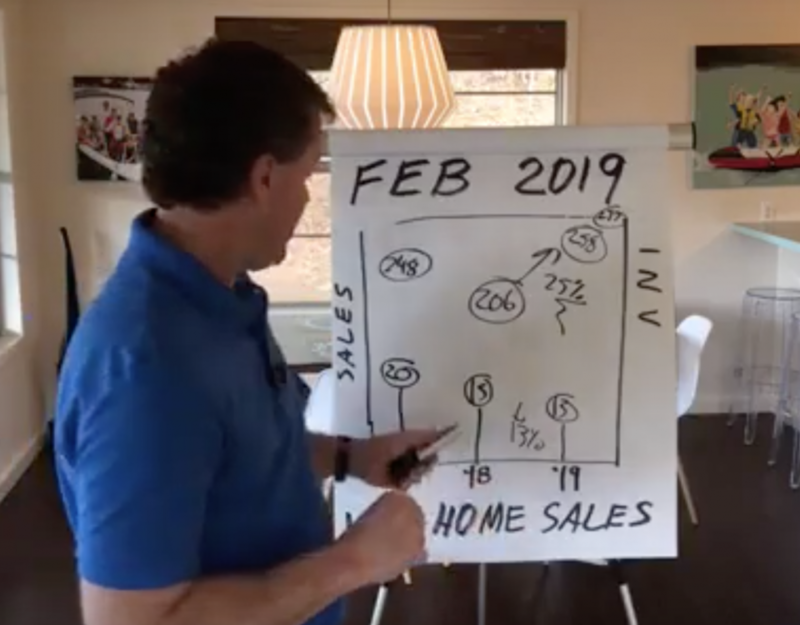 What does this mean for sellers at Lake Martin in 2019? Don’t expect an increase in the price when you list your home. 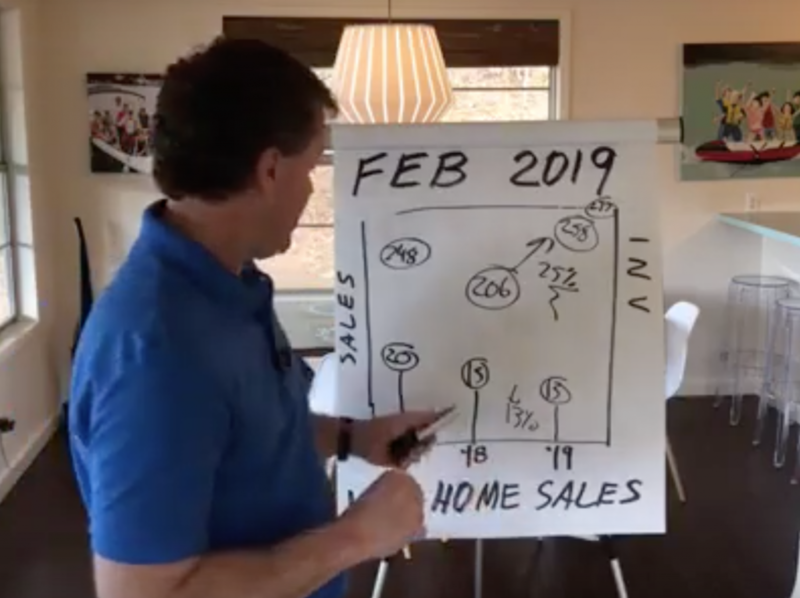 What does this mean for buyers at Lake Martin in 2019? This may be a good time to start looking again! I’d love to help you out if you have any questions about the market. My name is John Coley and I am the broker / owner of Lake Martin Voice Realty I am a full time real estate agent here at Lake Martin. I sell homes, lots and condos on all areas of the lake. Feel free to give me a call or text me (334)221-5862.